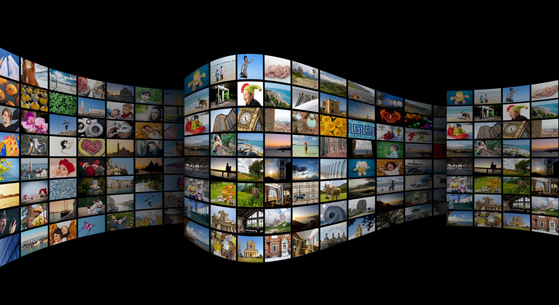 New research from Parks Associates indicates that 18% of U.K. broadband households have used paid-service Netflix in the past 30 days, compared to 20% who used the free iTV Player and 33% who used the free iPlayer to stream video programming. 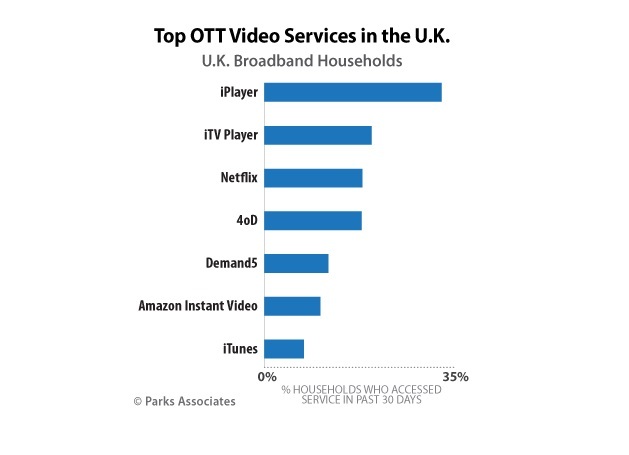 Overall 58% of U.K. broadband households used a video streaming service or player within the past 30 days. 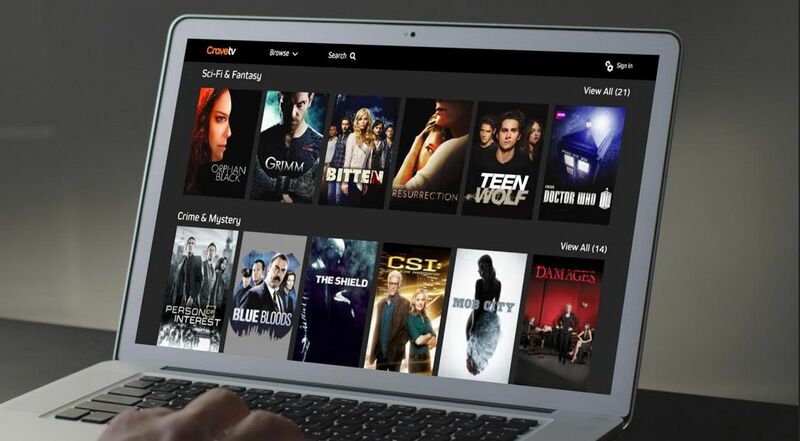 The results in the U.K. and in other European markets show that paid OTT video streaming services are now a fixture in this video entertainment landscape. 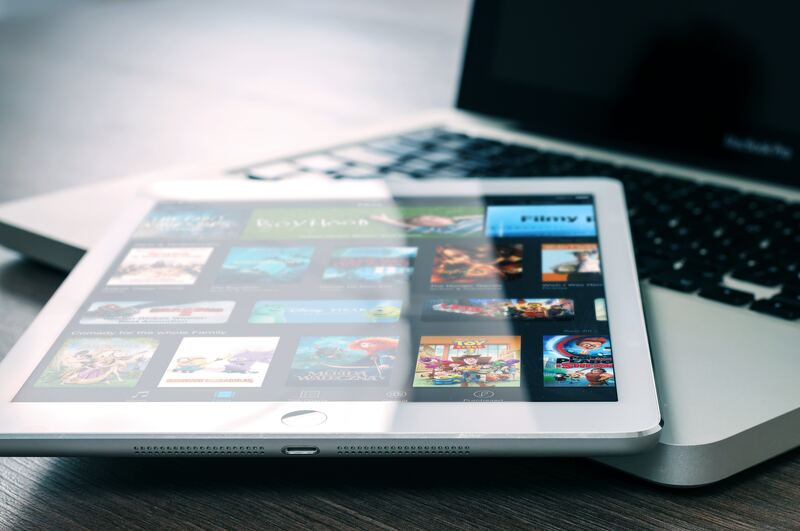 The fact that a growing number of consumers are willing to pay for subscription services when there are free options, like iPlayer and other broadcaster-based sites or apps, shows strong appetite for video among consumers. Netflix, the clear leader in the U.S., entered Europe with high expectations. 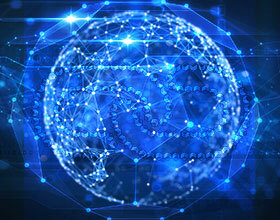 Subscriber growth has been slow in several parts of Europe, but with no dominant leaders in subscription services, Netflix and other entrants are gaining a foothold. For example, Amazon Instant Video had the highest rate of usage in Germany with 17% of broadband households, and Netflix was second at 6%.